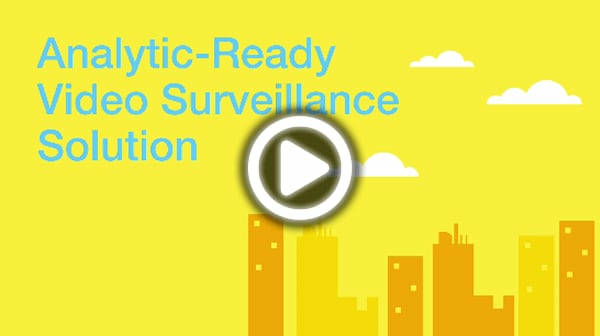 With analytic-ready video surveillance solution, IBM software defined storage helps unlock the potential of your data. 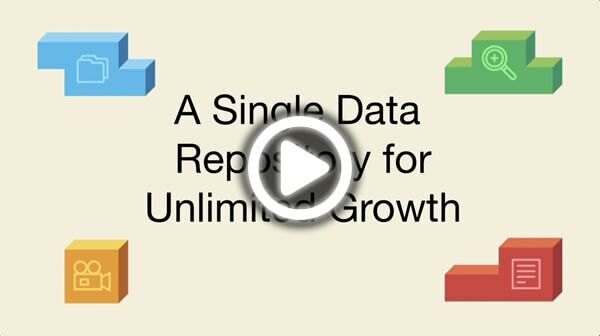 IBM software defined storage supports you to handle massive data growth and reduce TCO by 30%. 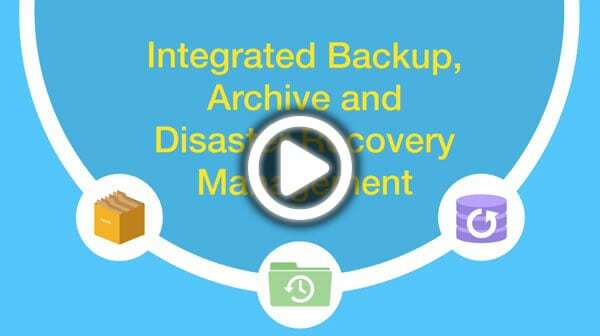 IBM software defined storage offers you a single data repository for multi-media contents, big data, integrated backup, archive and disaster recovery management.